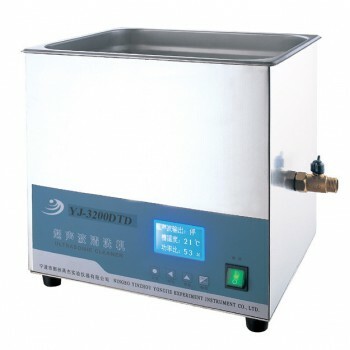 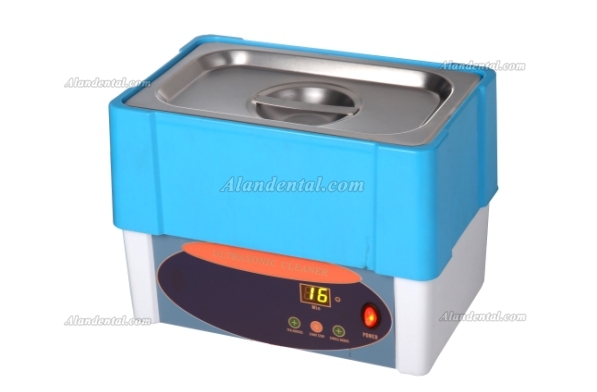 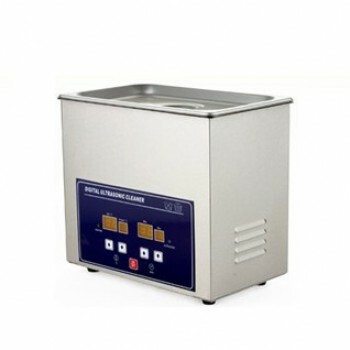 Buy Cheap YJ® YJ5120-3DT Dental Ultrasonic Cleaner 3L form Alandental.com|Dental Equipment for Sale! 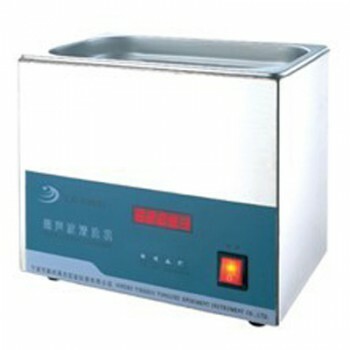 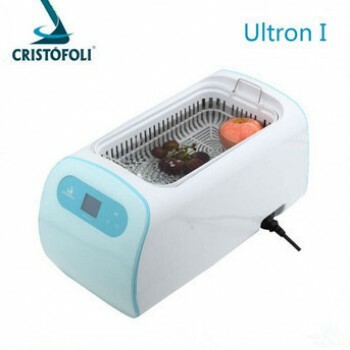 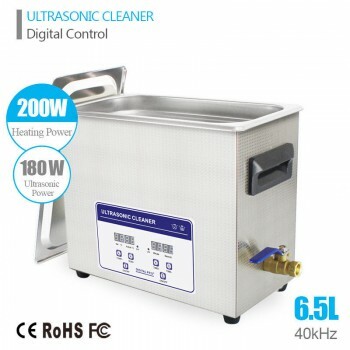 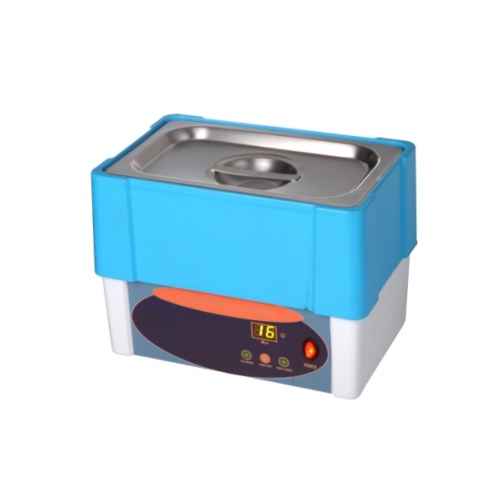 Jumbo 2.5 liter capacity of the dental ultrasonic cleaner. 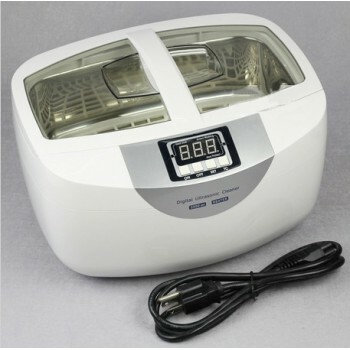 Higher power - 160 watts for more cleaning action.